Experience : Two years into acupuncture. 10 years practice in Alternative Medicine. Two years into acupuncture, 10 years practice in Alternative Medicine, Research and Training experience in Acupuncture, Treated patients so far and full success has been reported in 73 cases and partial success in the rest. 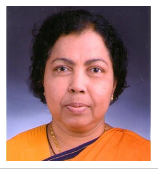 Additional Secretary to Government (Retd), Former Managing Director - Kerala State Women's Development Corporation, Former Managing Director - Kerala State Handicapped Development Corporation, Former Administrator - Kerala State Council for Child Welfare, Former Executive Director - Kerala Social Security Mission. Currently Mrs. Rozario Elizabeth is working as the Secretary of the Athma Holistic and Alternative Care Council (Regd No:TVM\ 649\2014). Athma Holistic and Alternative Care Council is a society formed to formulate, promote and implement schemes for the interest and welfare of the public especially in maintaining health holistically through Alternative Health Care Therapies like Acupuncture, Acupressure, One Touch Therapy, Emotional Freedom Therapy, Sojok, Reiki, Pranic Healing, Color Therapy, Crystal Healing, Yoga and Pranayama. Traditional Alternative Health Care offers optimum health unless in a traumatic situation. Health issues are burning problems right from our conception in the sperm of the father, the ovum in the mother, and the blossoming in the womb. A right perspective and the right education from day one of your life will keep health issues away. Now the concern is only after a disease catches and wears you terribly. Health education, especially preventive health care has to be given top priority right from childhood. Alternative Health Measures has interested me from adolescence and I have been pursuing it for most diseases that cropped up and found to be very effective especially as a preventive measure and as a means to boost up my immune system and to keep the body in balance. 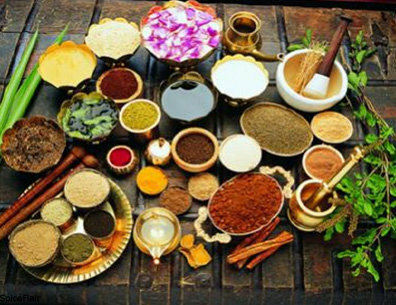 The main aim of Athma Holistic and Alternative Care Council is to provide education, treatment and awareness about the various Alternative Health Care Therapies like Acupuncture, Acupressure, One Touch Therapy, Emotional Freedom Therapy, Sojok, Reiki, Pranic Healing, Color Therapy, Crystal Healing, Yoga and Pranayama. Now a days medical treatment expenses are sky high. 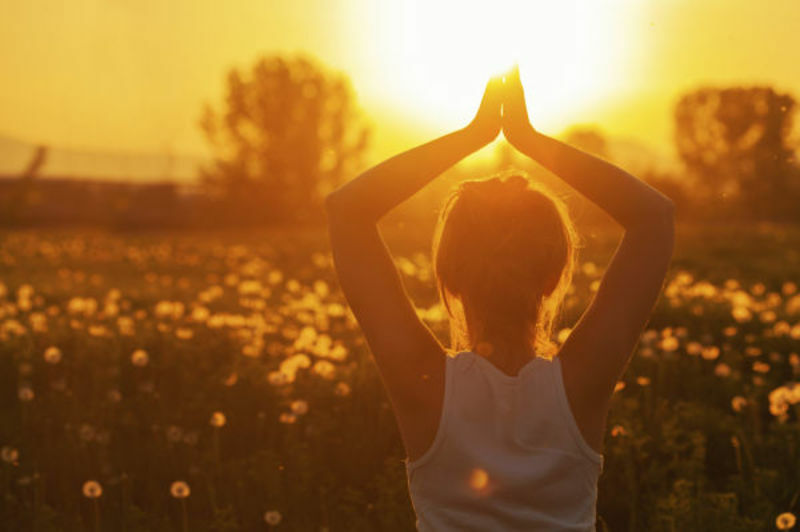 It is in this context that awareness has to be created on other simple holistic systems of medicine which believes that the body has the inherent energy to heal itself. Acupuncture allows our body to return to a state of balance naturally, without the use of medications, which can have serious side effects. Acupuncture treatments can enhance the clarity we experience and our ability to appreciate our present moments more fully. Acupuncture is a powerful system of medicine. Practiced for over 3000 years in China, the benefit of Acupuncture treatment is now clearly recognized and well documented in Western medical journals and in medical institutions across China, the USA, Japan, south East Asian countries etc. Due to its relatively low cost and its non invasive nature, Acupuncture has become a highly popular form of complementary health care. In this gentle form of medicine, each treatment is designed uniquely to address imbalance as it is specifically experienced by each individual. Symptoms are viewed in relationship to the totality of a person, in order to explore the underlying cause of an illness or disease. Athma conducts Master, Certified and Diploma Courses in Acupuncture, Yoga and Sujok. 1. Athma can now conduct International Sujok Association Courses with International Sujok Association Certificates as Athma Members have become fully qualified Sujok Trainers. Athma is also organizing High Level International Sujok Association Courses with International Sujok Association Certificates and classes being conducted by very Senior Lecturers. A) M Sc Acupuncture (Must have Passed any Degree Course)- Two Years Duration. B) B Sc Acupuncture (Must have Passed Plus Two or its Equivalent Course)- Three Years Duration. C) Master Diploma in Acupuncture (Must have Passed Diploma Course in Acupuncture)- 1 Year Duration. D) Diploma in Acupuncture (Must have Passed Certificate Course in Acupuncture)- 1 year Duration. 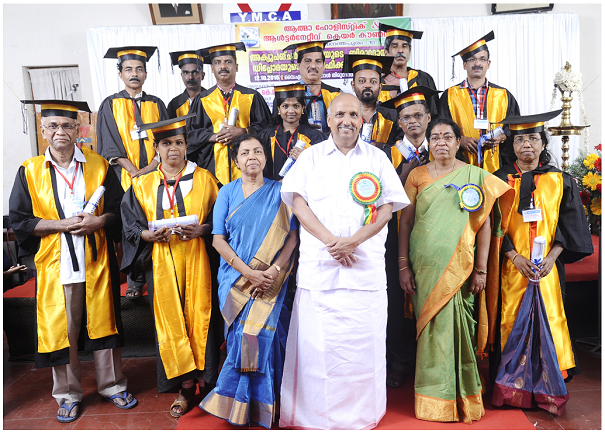 E) Certificate Course in Acupuncture (Must have Passed SSLC) 6 months Duration. F) M Sc Yoga (Must have Passed any Degree Course) - Two Years Duration. G) B Sc Yoga (Must have Passed plus Two or its Equivalent Course)-Three Years Duration. 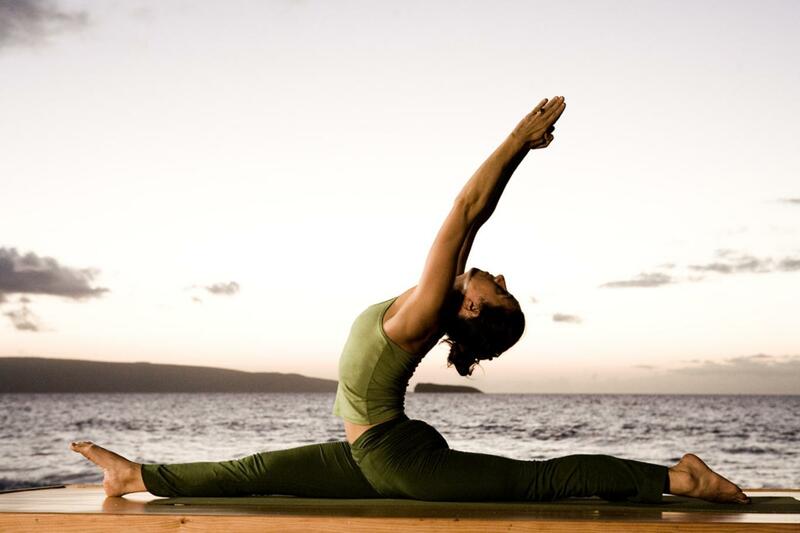 H) Master Diploma in Yoga (Must have Passed Diploma Course in Yoga)-Two Years Duration. I) Diploma in Yoga (Must have Passed Certificate Course in Yoga)-1 year Duration. 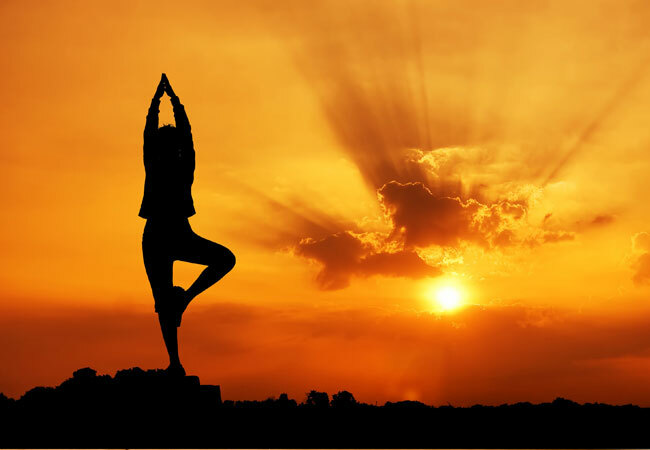 J) Certificate Course in Yoga (Must have Passed SSLC)6 months Duration. Certificate Details: With the Certificate Course you can heal yourself, friends and family members. Certificate Details: With Diploma, a Certificate will be issued with which you can start your own clinic and conduct practice. Certification Scope: With MD course, a Certificate will be issued with which you can start your own clinic and conduct practice. Sujok Certification: Certificate by International Sujok Association, Korea. Classes at Athma Centre, Paippinmoodu, Sasthamangalam, Thiruvananthapuram. Classes on Mon, Wed, Fri - 6:00 AM to 7:00 AM. 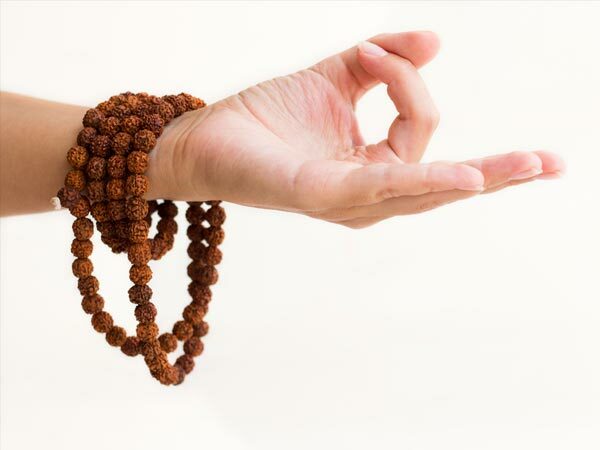 Classes on Tue, Thu, Sat - 4:30 AM to 5:30 AM Meditation. Classes on Tue, Thu, Sat - 6:00 PM to 7:00 PM Yoga. The Courses are affiliated to Bharat Sevak Samaj, the National Development Agency Promoted by Government of India. • Retired persons and House Wives with a desire to heal can join. • You will get a Professional Certificate to start a clinic on completion of course and practical training. • No side effects, no medical tests, no heavy medical bills. • The acupuncture points in your body are enough for treatments. • Acupuncture is approved by UNO and successfully practised in USA, Europe and other countries. 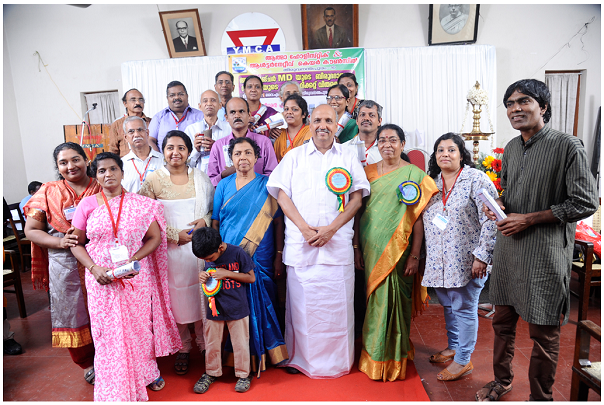 • Acupuncture is practiced in North India and extensively in Tamil Nadu. • You can help the poor and those who are allergic and cannot take other medicines. • You can prevent the on come of diseases. Reiki -1, 2, Master and Teacher Course. Emotional Freedom Therapy: Energy Tapping, a unique Acupuncture remedy for all emotional problems. One Touch Therapy: Acupuncture through one touch.